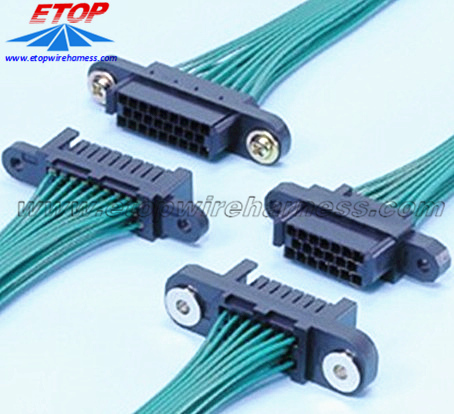 This type of connector is local equivalent to original JST part, Which is suitable for customers who wants to have short L/T and competitive price. Related 2.54pitch, 4.14pitch, 4.2pitch, 6.35pitch micro or mini fit series Connectors all are available from local martket. 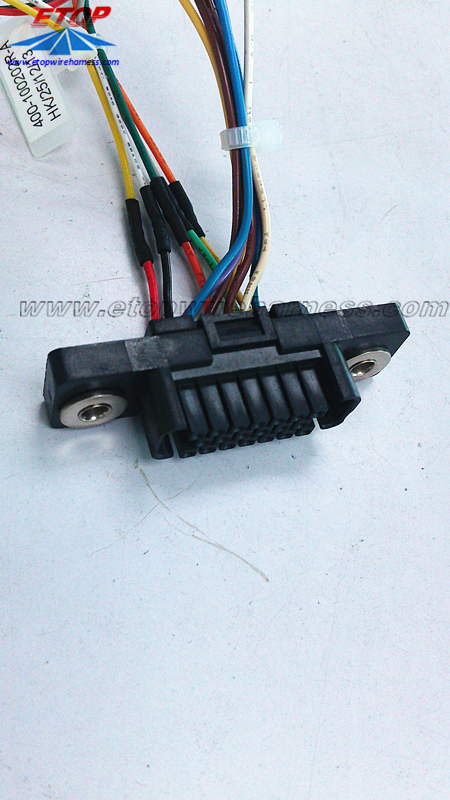 These molded local connector can be made by different materials like PA66, ABS, PBT, etc. Also With 94V-0 or 94V-1 both available. 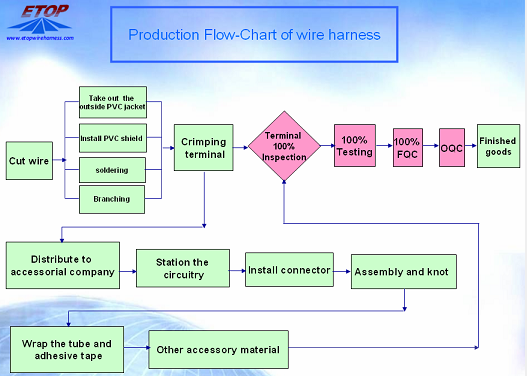 Looking for ideal Jst Power Connector Manufacturer & supplier ? We have a wide selection at great prices to help you get creative. 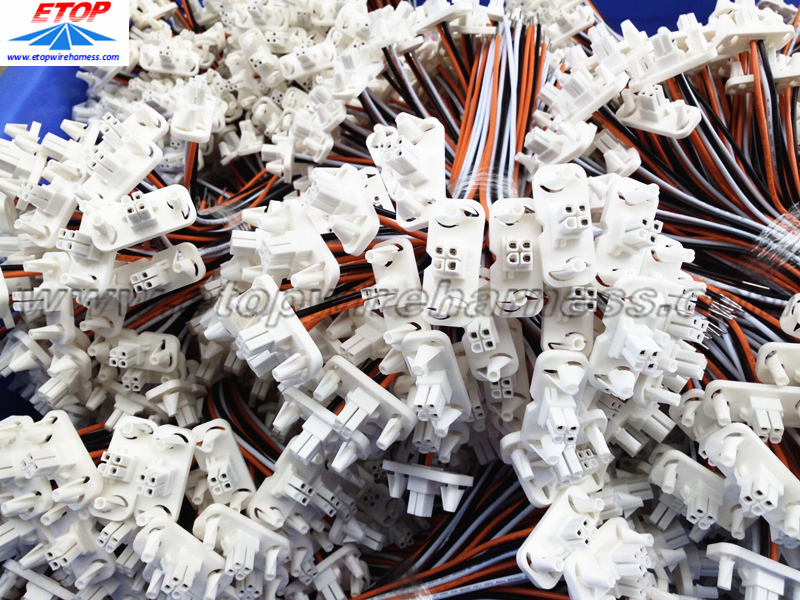 All the JST Connectors for Harness are quality guaranteed. 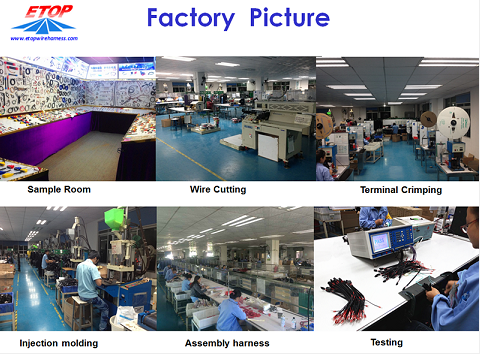 We are China Origin Factory of Connector for Automobile. If you have any question, please feel free to contact us.